Sustainably Solar is a website that talks about all things solar. Solar technology is a wonderful way to cut your electricity bill and charge your electronics. Solar power has now become a viable way to have the sun provide reliable energy. 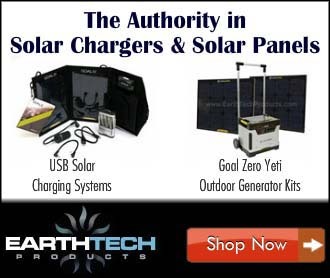 Our goal is to offer product recommendations and tips on how to live the solar life. We hope you find our articles informative and helpful. Thanks for stopping by!